Marci Deane sits down with Jane Thornthwaite, MLA for North Vancouver-Seymour. Jane talks about the many infrastructure projects coming to the North Shore. She touches on the recent foreign home buyers tax, and the causes that are important to her (like LGBTQ legislation and forging cooperation between the different government bodies). Where does the money for infrastructure projects come from? Major infrastructure projects get funding from 3 different sources; municipal, provincial, and federal. It can take some time for all these entities to work together to solidify funding. For North Vancouver to keep growing, density has to increase. Before this can happen infrastructure has to be developed first. Mountain Highway Interchange– Will be a 4 lane overpass designed to alleviate the traffic coming from the Ironworkers Memorial Bridge. 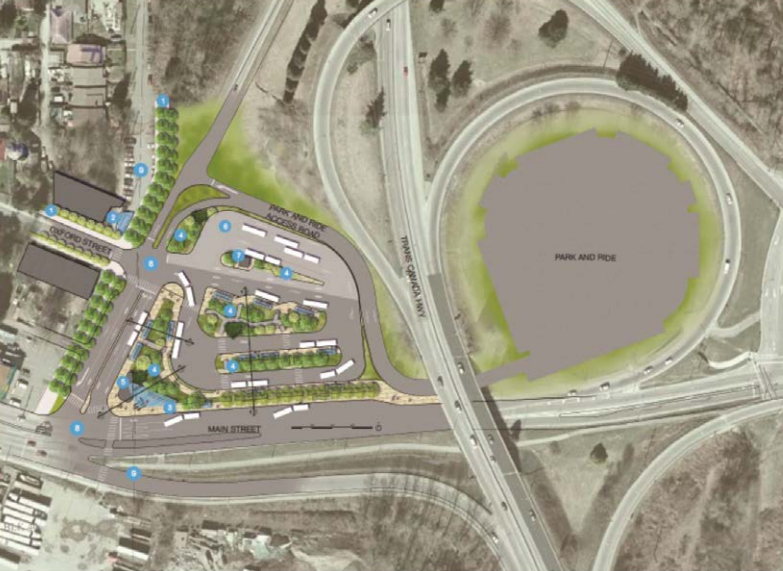 The interchange will link to Brooksbank Avenue, plus add new off-ramps onto the Cut. Fern Street Interchange and Dollarton Interchange- both of these are part of the above Hwy 1 project. $150 million has been allocated for these projects by all 3 levels of government, but various District projects must be completed first. 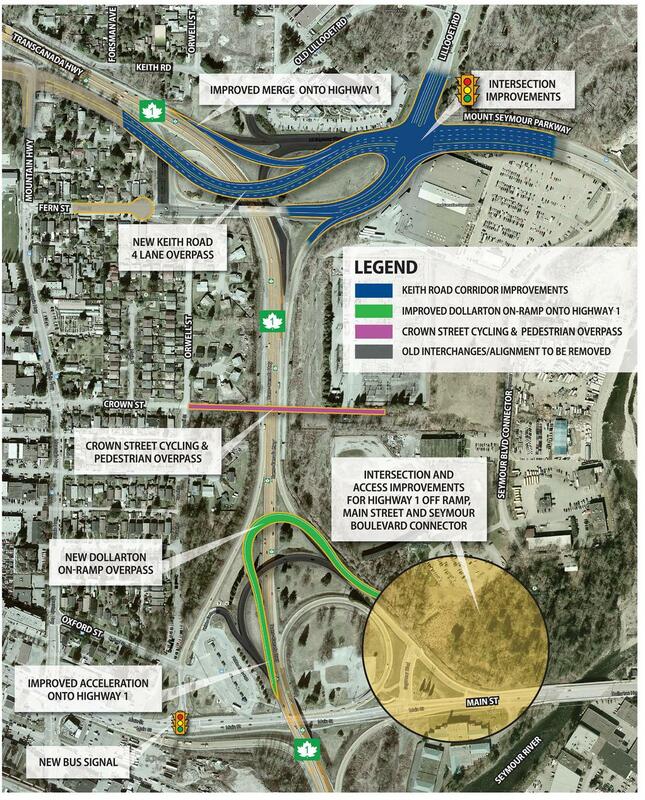 Possible expansion of the Lynn Creek bridge. These projects are slated for completion in 2020. Heads of governments in North Vancouver agree that more SeaBuses are needed. More SeaBuses will require more buses, requiring an expansion of the Phibbs Exchange. Housing affordability is one of the largest concerns in the Lower Mainland. The tax is a reaction by the government to pressure from the public who are concerned that their children will never afford to live in the community. There will be more to come on the supply side of real estate (e.g. breaks for first-time home buyers).